Mr. Siew Yew Khuen (“Mr. 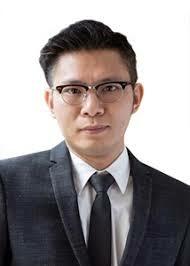 David Siew”) is a co-founder of our Group. He was appointed as a Director on 16 January 2017 and re-designated as a chairman, executive Director and chief executive officer of our Company on 8 March 2017. 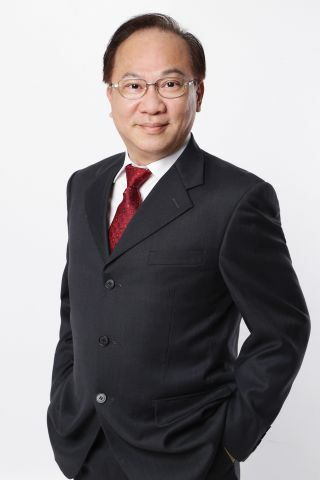 Mr. David Siew has been the director of TOMO-CSE since its inception in October 1995, where he oversees all aspects of the operations of our Group including sales/marketing, product planning/development, merchandising, strategic planning, corporate policies and new business initiative. Ms. Lee Lai Fong (“Ms. Lee”) is a co-founder of our Group. She was appointed as a Director on 16 January 2017 and re-designated as an executive Director of our Company on 8 March 2017. She is currently the director of finance and administration at TOMO-CSE, where she is responsible for finance, treasury and administration matters of our Group. Ms. Lee is an entrepreneur with over 30 years of start-up and business operational experience, including in the manufacture, supply and installation of passenger vehicle leather upholstery, and the supply and installation of electronic accessories. Mr. Siew Yew Wai (“Mr. Richard Siew”) was appointed as a Director on 16 January 2017 and re-designated as an executive Director of our Company on 8 March 2017. 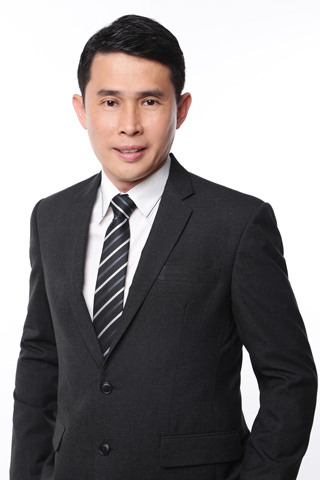 Mr. Richard Siew is currently the director of sales and marketing at TOMO-CSE. Mr. Zha Jianping (“Mr. Zha”) was appointed as an executive Director on 01 April 2018. Mr. Zha obtained a bachelor’s degree in economics majoring in accounting from the Shanghai University of Finance and Economics in 1993 and graduated as a postgraduate in economics from the Graduate School of Chinese Academy of Social Sciences in 1996. He further obtained a master’s degree in business administration from the Wisconsin International University in the United States in 2001. He is also a qualified senior accountant in the People’s Republic of China (the “PRC”). Mr. Zha served senior management position in Nam Kwong (Group) Company Limited in Macau, Jinbei Vehicle Manufacturing Co., Ltd. (a company listed on the Shanghai Stock Exchange, stock code: 600609) and Brilliance China Automotive Holdings Limited (a company listed on the Main Board of the Stock Exchange, stock code: 1114). He was previously the chief executive officer, chairman of the board of directors and executive director of Chinese Energy Holdings Limited (previously known as iMerchants Limited) (a company listed on the GEM of the Stock Exchange, stock code: 8009) for the period from 26 August 2011 to 1 November 2015, and the deputy managing director of Asia Allied Infrastructure Holdings Limited (previously known as China City Construction Group Holdings Limited) (a company listed on the Main Board of the Stock Exchange, stock code: 711) in 2016. He was an executive director and a chief executive officer of Loco Hong Kong Holdings Limited (a company listed on the GEM of the Stock Exchange, stock code: 8162) for the period from 9 November 2016 to 10 May 2018. He has extensive experience in managerial positions and in wide range of industries, including but not limited to finance, commerce, information technology and logistics. Mr. Clarence Tan Kum Wah (“Mr. Tan”) was appointed as an independent non-executive Director on 23 June 2017. Since January 2017, he has been the non-executive director of GlobalRoam Group Ltd (‘‘GlobalRoam’’, together with its subsidiaries ‘‘GR Group’’), a group that primarily provides integrated communications technology to the telecommunication companies in the Southeast Asian region. GlobalRoam was the first company in Singapore to be traded on the over-the counter exchange managed by Phillips Securities Pte. Ltd. in 2007. 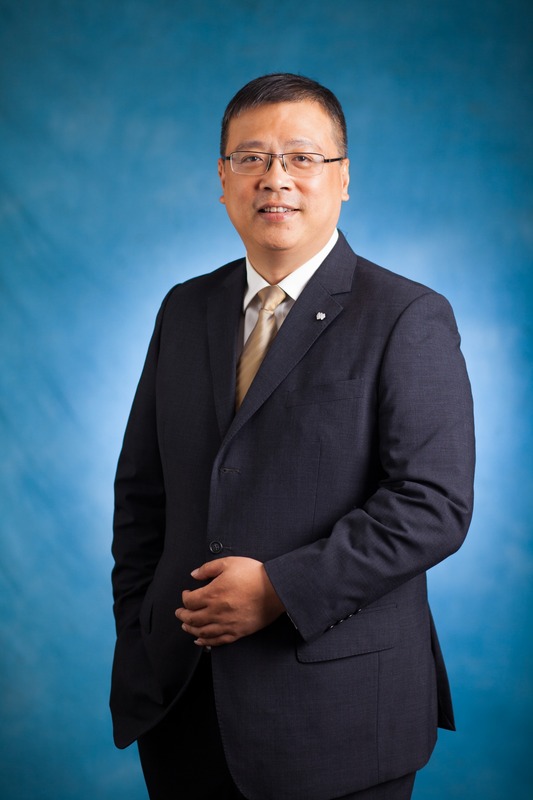 Mr. Tan founded GR Group in January 2001 and had served as its chief executive officer since its inception till July 2016, when he relinquished his role and was re-designated as executive deputy chairman until December 2016. Concurrently, since October 2016, Mr. Tan has been a director of STT Connect Pte. Ltd., a private cloud service provider and a joint venture between STT GDC Pte. Ltd. (wholly-owned by Singapore Technologies Telemedia Pte. Ltd.) and GR Group. Since December 2016, Mr. Tan has also been a director of ICMG Financial Services Pte. Ltd.; a joint venture between ICMG Co, Ltd., ACA Partners Pte. Ltd. and ACA Inc.; a management consultancy company that offers merger and acquisition and alliance services to Asian and Japanese enterprises. 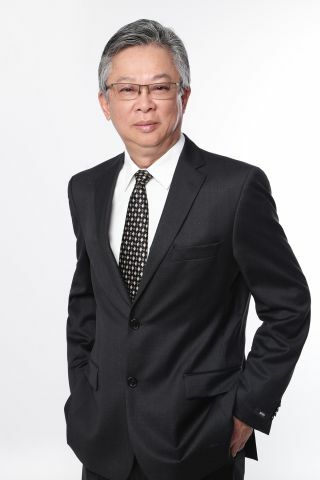 Prior to GR Group, Mr. Tan was a director of Pinnz Pte Ltd, the holding company of its subsidiaries including Pinnz Networks (HK) Limited and Pinnz Network Pte Ltd, from August 1999 to its dissolution in June 2007. Pinnz Pte Ltd was a telecommunications company which provided services such as voice over internet protocol services. Apart from his career commitments, Mr. Tan also holds key positions in other areas of society. He was awarded a Phoenix Mentor by The Phoenix Award Committee in 2002, which his main role as a Phoenix Mentor then was to mentor founders of start-ups. He had served in the Singapore People’s Association Sembawang Community Club Management Community from 2012 to 2016 and currently holds the rank of Colonel in the national service unit under the Guards formation in the Singapore Armed Forces (‘‘SAF’’). Mr. Tan was bestowed the honour and privilege to be the Parade Commander for Singapore’s National Day Parade in 2012 and was accorded The Commendation Medal (Military) and The Long Service Medal (Military), in 2010 and 2015 respectively, for his distinguished service in the SAF. Mr. Tan obtained a bachelor of science degree in information technology from the University of Southern Queensland in March 1994 through long distance learning conducted in Singapore and a master’s degree in business administration from the National University of Singapore in October 2004. Mr. Gary Chan Ka Leung (“Mr. Chan”) was appointed as an independent non-executive Director on 23 June 2017. Mr. Chan is a seasoned finance executive and an entrepreneur. He has advised companies across various disciplines and industries including consumer products and services, financial services, food and beverage, logistics, media, renewable energy, recruitment services, and technology. 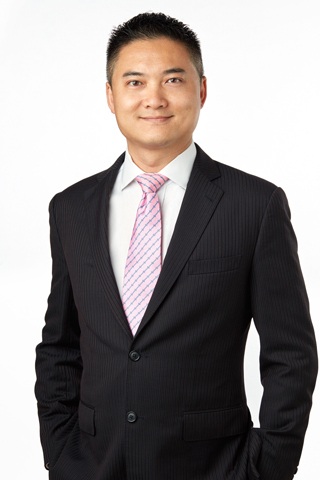 In 2014, he joined CFO (HK) Limited, a company licensed by The CFO Centre Group Limited to provide services of time-shared chief financial officers to client companies in the Greater China region and is currently the Greater China chief executive officer. Mr. Chan was also the corporate finance director of TNG (Asia) Limited, a financial technology company based in Hong Kong, between April 2015 and February 2017. He has assisted in the company’s successful application of the stored value facility license to the Hong Kong Monetary Authority (‘‘HKMA’’), with the license being granted in August 2016. During the process, Mr. Chan has overseen the process of fulfilling all the necessary business requirements set out by the HKMA including internal controls and placement of its senior management team. From August 2009 to August 2013, Mr. Chan was a partner at Creat Capital Company Limited (‘‘Creat’’), a company that focuses on private equity investments. During his tenure, Mr. Chan reported to the board of directors and was involved in the origination of corporate advisory and corporate finance transactions for Creat. Mr. Chan started his career with KPMG in Toronto, Canada in 1998 under that firm’s real estate practice. In January 2001, he joined Deloitte Touche Tohmatsu in Hong Kong as an accountant under that firm’s reorganisation services group and his last position held was manager before he moved to Deloitte & Touche Corporate Finance Ltd., a service company of Deloitte Touche Tohmatsu, as manager from June 2005 to March 2007. From March 2007 to February 2009 Mr. Chan assumed the position of an associate in the fixed income, currency and commodities division of Goldman Sachs (Asia) L.L.C. in Hong Kong. Mr. Chan obtained a bachelor’s degree in mathematics from the University of Waterloo in Ontario, Canada in May 1998 and a master’s degree in accounting from the same university in October 1998. He obtained his Chartered Accountant designation in Canada in 2000. Mr. Chan has been appointed as an independent non-executive director of LHN Limited, the shares of which are listed on the catalist board of the Singapore Exchange (SGX symbol: 41O), since June 2017. Mr. Au Ki Lun (“Mr. Au”) was appointed as an independent non-executive Director on 20 August 2018. Mr. Au obtained a bachelor’s degree of arts in economics from the Florida International University in 2005, a bachelor’s degree of arts in accounting from the Florida International University in 2006 and a master degree accounting from the Florida International University in 2007. Mr. Au also graduated from City University of Hong Kong in 2018 with a Juris Doctor degree. He is a member of the American Institute of Certified Public Accountants, a member of the Hong Kong Institute of Certified Public Accountants and a certified public accountant in the State of Florida, the United States of America. In December 2018, he is elected as the Council Member of the Hong Kong Institute of Certified Public Accountants. He is currently a company secretary and the head of the corporate affairs department of China All Access (Holdings) Limited (a company listed on the Main Board of the Stock Exchange, stock code: 633) since 18 February 2013. He has ten years of working experience in accounting, company secretarial and investment related positions.